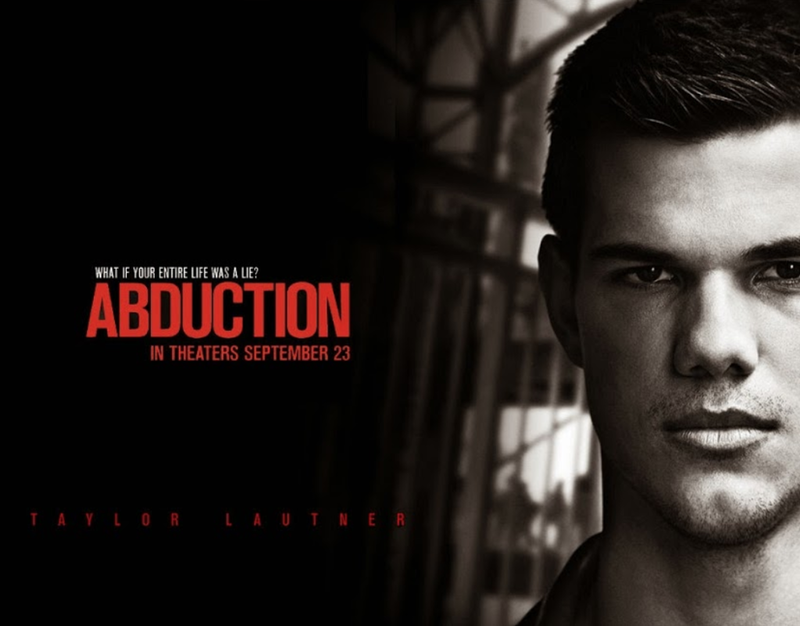 For many years, Nathan Harper (Taylor Lautner) has had the uneasy feeling that life with his family isn’t quite what it seems. His fears come true when he finds a picture of himself as a youngster on a missing-persons website, proof that the people he’s called mom and dad his whole life are not his real parents. As he draws close to uncovering his true identity, Nathan becomes the target of assassins, forcing him to flee with his neighbor, Karen (Lily Collins), the only person he can now trust.